Dr Abdus Samad, who was killed in the March 15 terrorist attack on a Christchurch mosque, was laid to rest in New Zealand on Friday. Samad, a former Bangladesh Agricultural University teacher, taught at a local university. He was one of the five Bangladeshis killed in the attack. His funeral was held with 39 other victims after Juma prayer, Samad’s elder son Tehan Mohammad said. Thousands of people took part in the namaz-e-janaza. 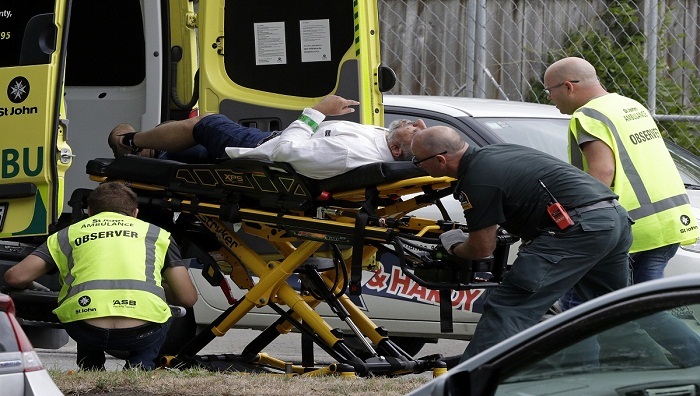 Fifty people were killed and dozens more were wounded in a terror attack on two mosques in Christchurch during Juma prayer.